A toughened up Synapse for the more adventurous rider. 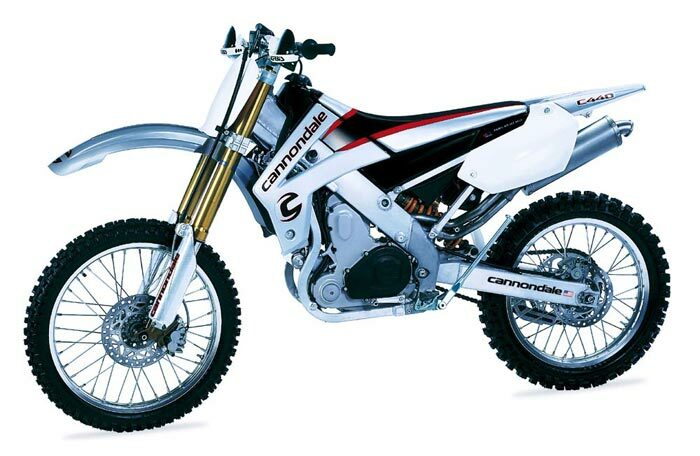 NOTE: On this page you will find ONLY Cannondale C 440 R 2003 motorcycles specifications specifications and details. We don`t sell this product.